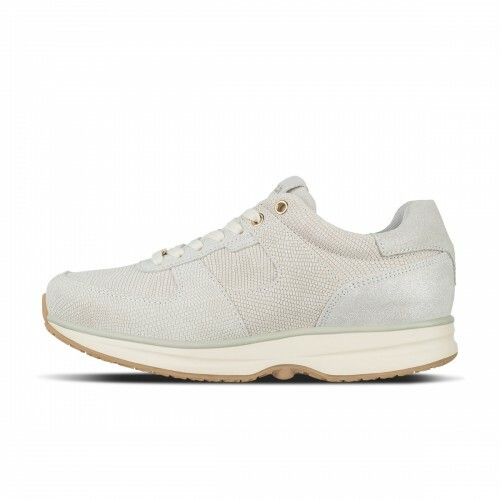 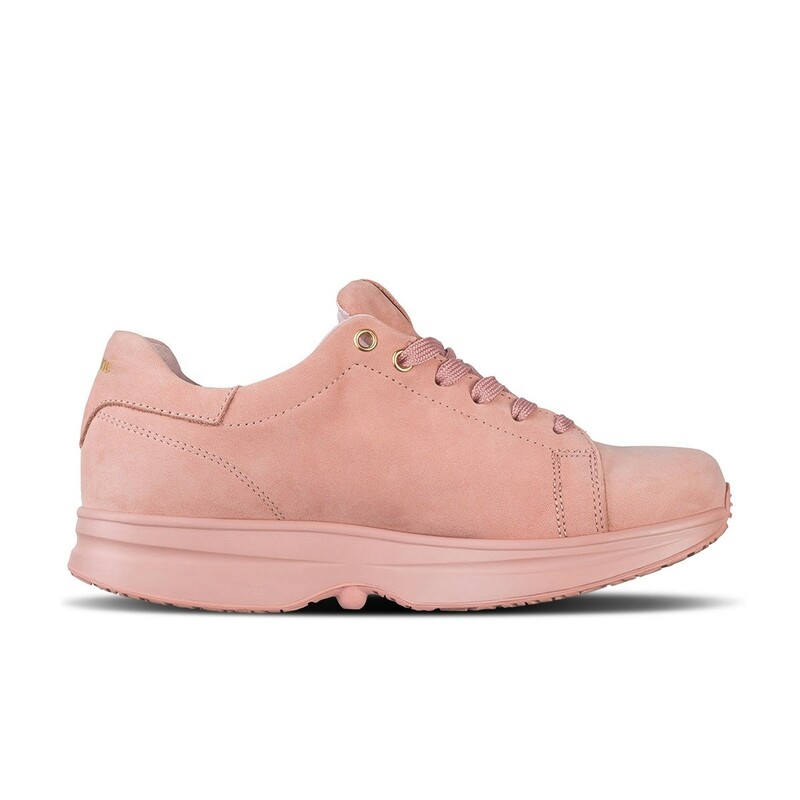 Modesto Low nb features a beautiful nubuck upper with pigskin inner lining. 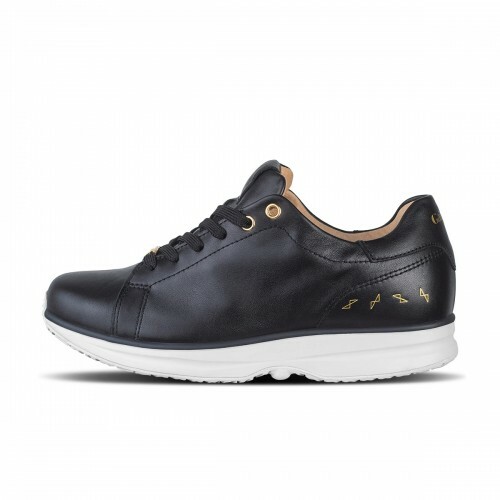 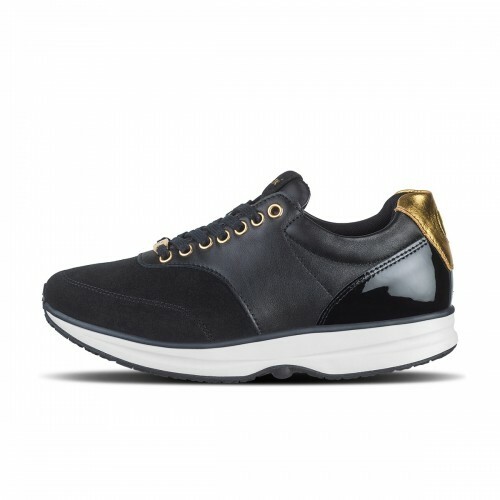 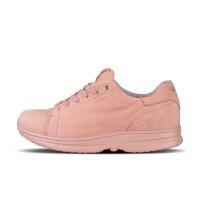 Like the other Modesto styles this shoe is all about the clean and the aesthetic look. 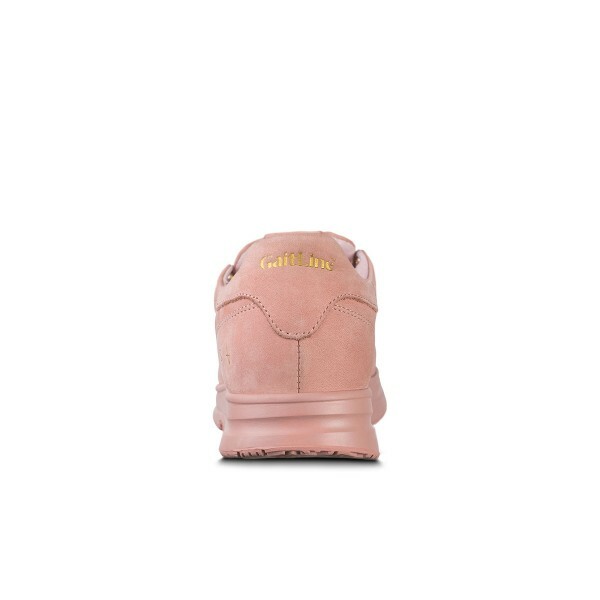 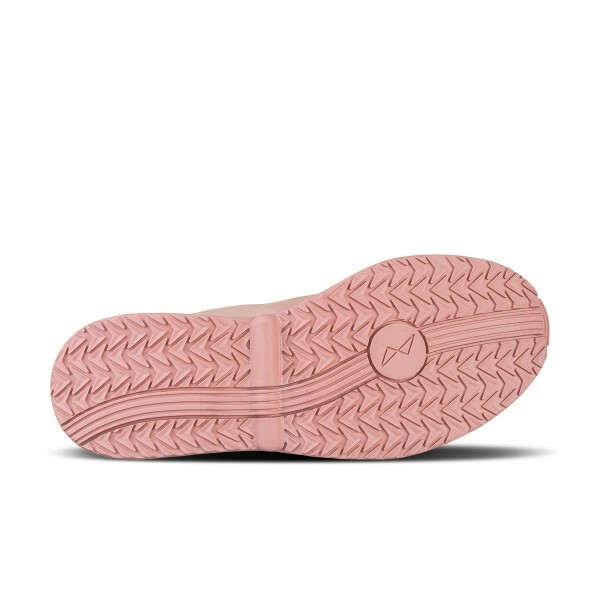 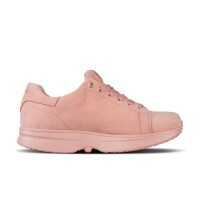 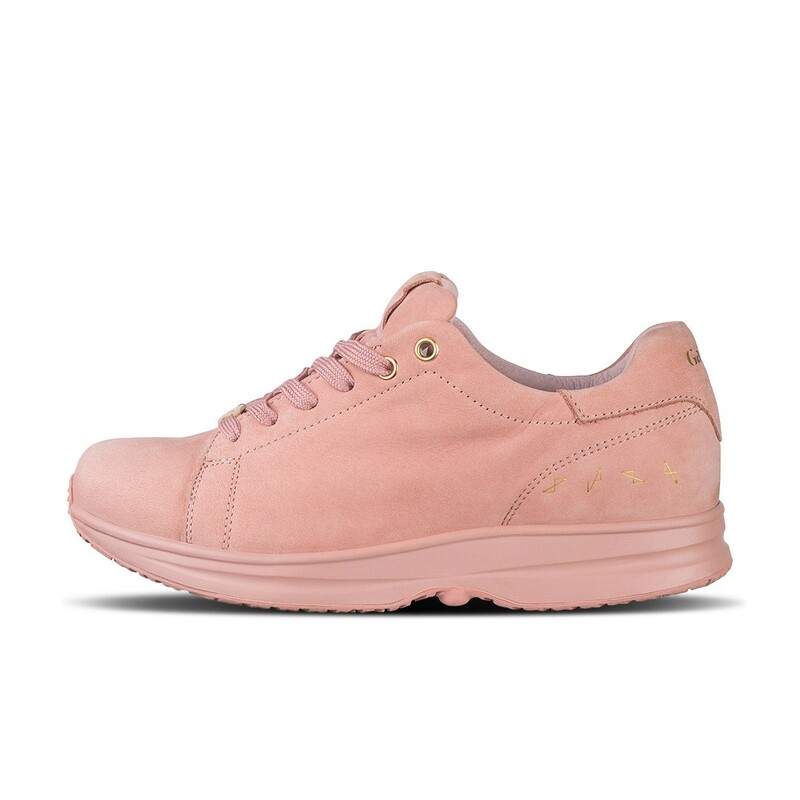 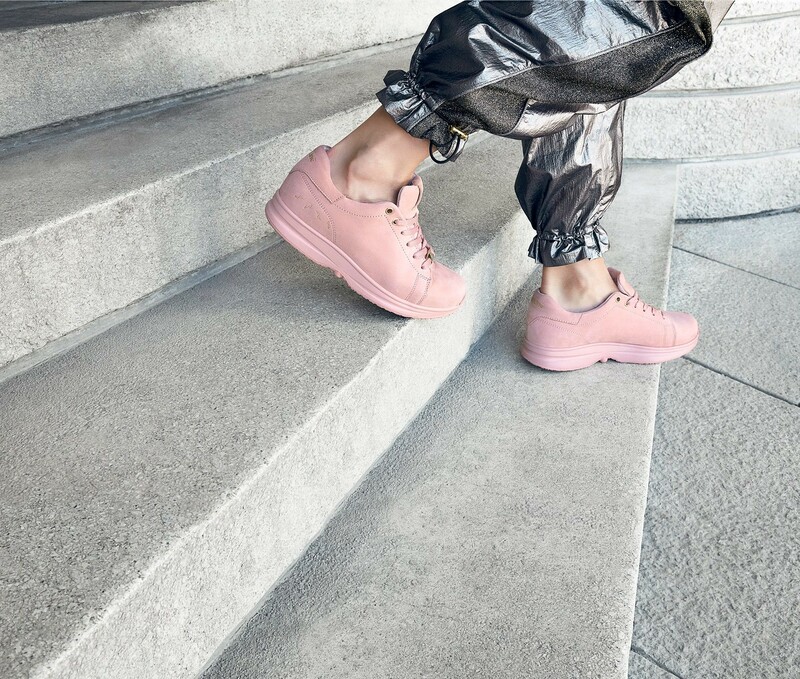 Our seasonal pale pink colorway adds a nice twist to this classic model.